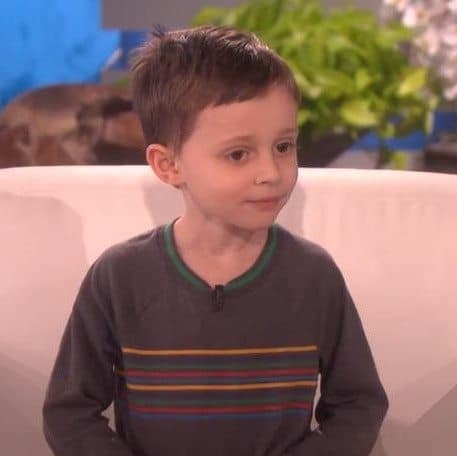 Last year Nate Seltzer wowed the world with his knowledge at such a young age when he appeared on the Ellen DeGeneres Show. This adorable geography wiz is back to ace another quiz, talk about his valentine, and show everyone his new movie! Bonus. For more of Nate’s brilliant geography video’s with Ellen click HERE!